The PrimeMat 2.0 is the ideal choice as part of a comprehensive fall prevention program for providing a safe environment for patients at high risk of falling out of bed. High quality molded Polyurethane foam inner core construction provides maximum absorption and rebound to reduce impact in the event of a fall. 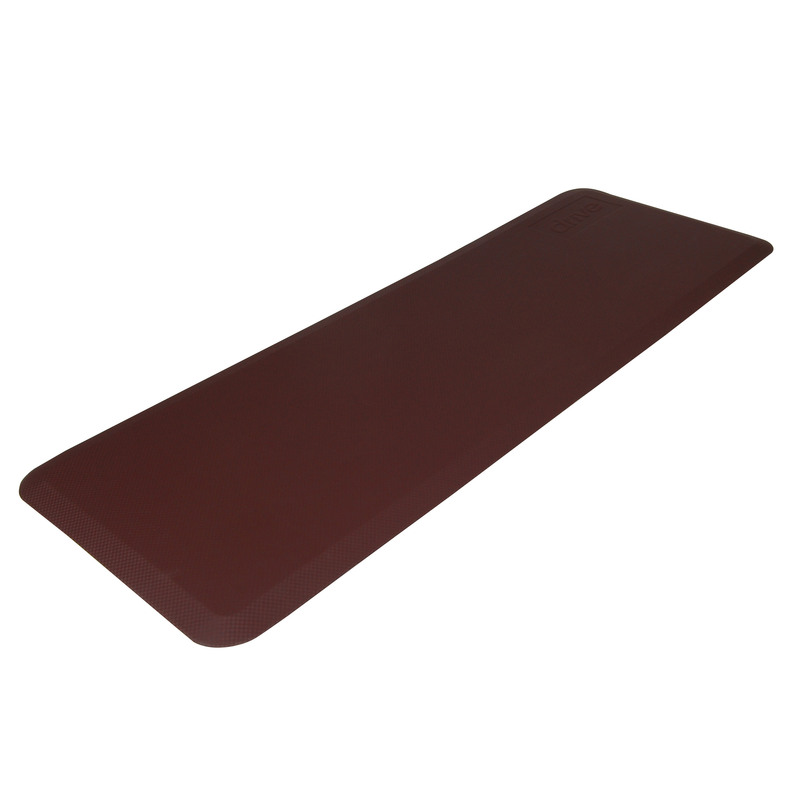 The mat's tapered beveled edges allow equipment to roll over with ease and its non-slip bottom keeps the mat secure to help prevent accidental tripping. The embossed non-slip PVC leather-look top cover is not only attractive but extremely durable and puncture resistant. Non-slip pattern helps minimize slipping and is easy to clean with mild soap and water. Available in Brown or Gray color.